Older children and grown-ups have plenty to enjoy here at our Horley activity centre. 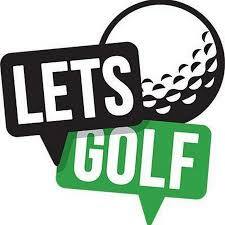 While the younger children discover Lets Explore, older adventurers can book a golfing or racing ultimate experience at Lets Golf and Lets Race. Fun for all the family? We have it covered!